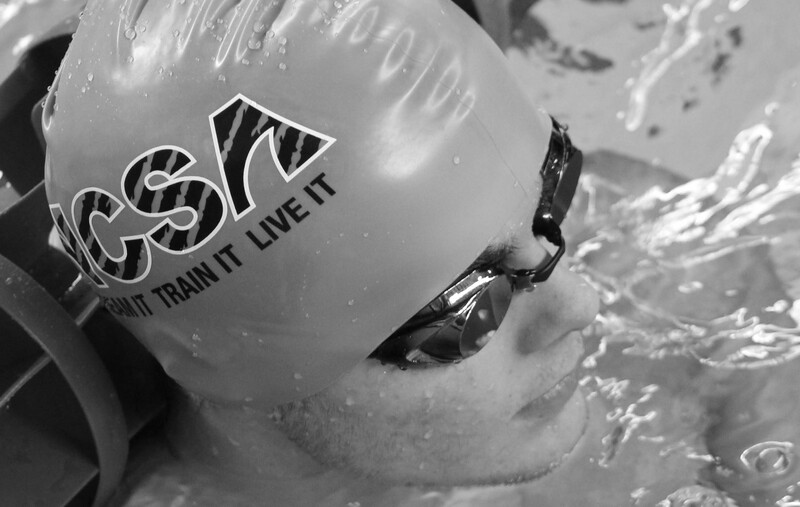 NCSA Dream it! Train it! Live it! Sponsor your Favourite Swimmer ! Fri, April 26: NCSA won't be swimming on Friday. This will be our travel day. There will be a team travel option we encourage everyone to participate in. The option will only include the ground transportation to/from the Calgary and Fernie. More details will be sent out soon. At the time of registration, please indicate whether you would like your swimmer(s) to travel on the bus with the team. There is also a team block booking at the host hotels. This information was sent out on January 16th. Blocked Rooms will be released on Mar 26th. This meet is open to all competitive swimmers, there are no time standards or dequalifying times. This is our main team building event, lots of fun and team activities will be planned around the swimming sessions for all to enjoy. We hope that everyone can join us! Don't miss the fun, don't miss the deadline (March 29th, 2019).